The Jim Beam DNA is clear in this whiskey, as it does have the general Beam profile, but while most consider the white label Beam to be a budget Bourbon, this is even farther into that value profile, and it shows. 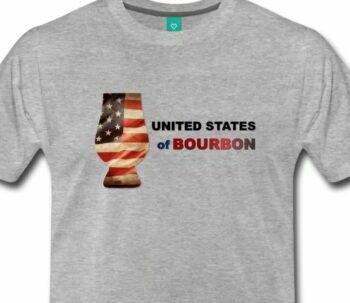 This truncated review was originally published as part of our Budget Bourbon Battle Royale. The original post can be found here. Old Crow is traditional name in the bourbon world, but one that has, of late, been relegated to the “bottom shelf” or “budget” category almost exclusively. 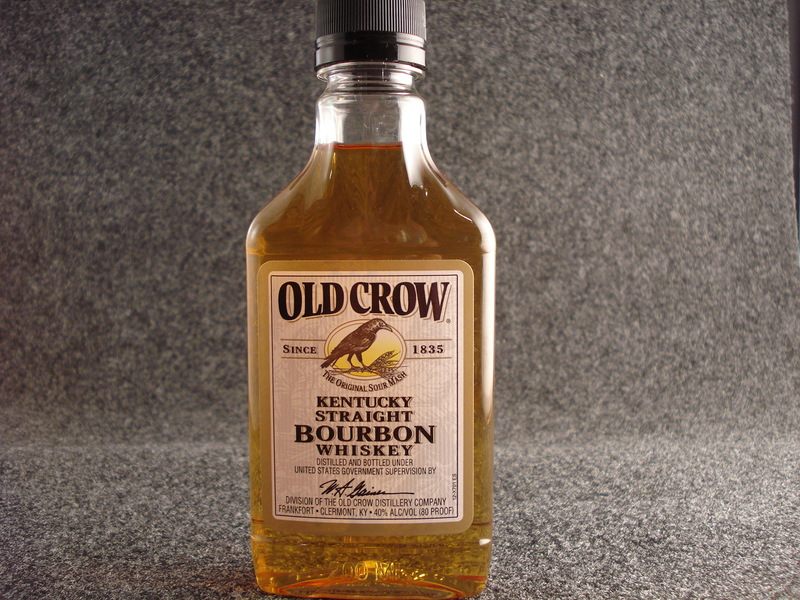 Old Crow traces its roots to the early to mid 19th century in Frankfort, KY. Today, Old Crow is distilled and bottled by Jim Beam brands in Clermont, KY. It shares its mash bill with the regular Jim Beam White Label. Unlike Beam, Old Crow is aged only 3 years and bottled only at 80 proof. Nose: Leather, some faint vanilla, and Earthiness. Taste: A sharp bite on the tip of the tongue, corn, leather, very little oak or age. Finish: Short finish, with some acrid hints on the middle of the tongue and a quick, sharp bite. 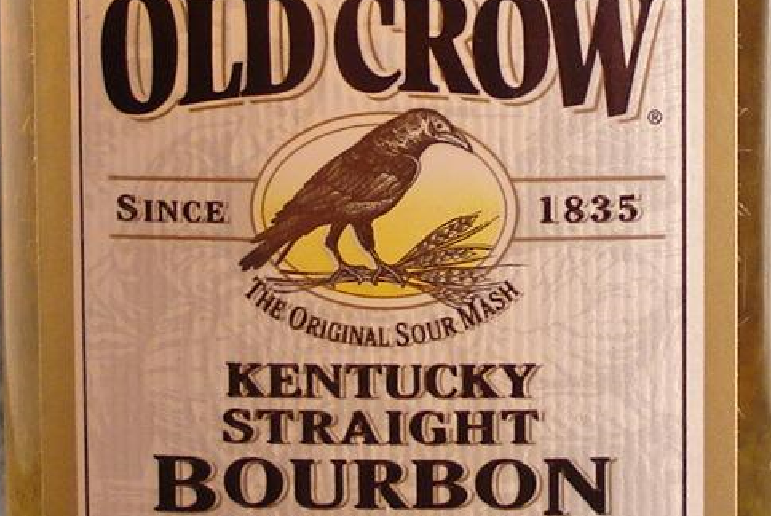 Old Crow tastes exactly how you’d expect a young, sub $13, low-proof bourbon to taste. The Jim Beam DNA is clear in this whiskey, as it does have the general Beam profile, but while most consider the white label Beam to be a budget Bourbon, this is even farther into that value profile, and it shows. I cannot recommend drinking Old Crow unless it is solely based on price or preference for the Beam profile, and even then, I feel there may be better options in its price range. The ModernThirst.com scoring system is a standard 100 point system based on 4 categories, taken in order. 80-84 Drinkable, but potentially flawed. This bourbon is the sole reason for my several year bourbon hiatus. Really not that bad. It’s basically a three year Jim Beam. 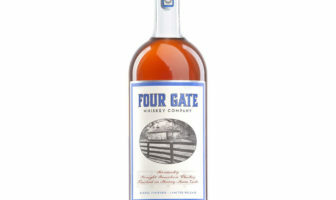 So if you want a light smooth and sweet young bourbon, give it a try. I’d much rather drink Early Times Ky Whisky but OC is.a close second. Better yet, throw in another couple of bucks and upgrade to Evan Williams black label. I always took a pass on Old Crow because Early Times was usually cheaper, more available, more accessible (or some combination of these). I figured almost anything was good enough for a “wet” Manhattan or Old Fashioned (sweet). In S.E. Wisconsin, cheap Whiskeys are avoided amost entirely in favor of brandy (Coronet was once the best-selling liquor, though the crowd I hang with seems content with an exclusive supply of Korbel–preferably mixed with diet Coke! For my tastes, adding sugar to brandy for the popular “brandy Old-Fashioned sweet” is, even as an “idea,” so repelling that I’m happy to decline and order a plain Coke. 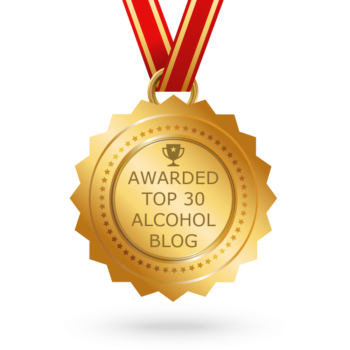 I’m not sure what distinguishes “thin” whiskeys like Jim Beam from “sippin'” versions like Jack Daniel (is it the sour mash or the “percentage” of sour mash?). I prefer Jack to the cheap bourbons as well as to most Scotch blends and to practically any Canadian blend (they all taste like popcorn oil). I like Jack straight, but I’ve had friends who would order a Coke and Jack and instantly return it upon sensing, after a single sip, that a Beam type of drink had been used in place of Jack. My taste buds aren’t so refined. But I determined that I prefered sipping Old Forester to just about anything else. Then it disappeared from Wisconsin bars and liquour departments, leading me to assume Old Forester had gone bankrupt. I switched to Absolute (the only vocka with flavor).